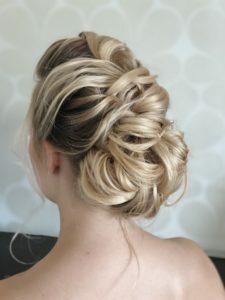 Learn blow drying, hair up and wedding hairstyles. 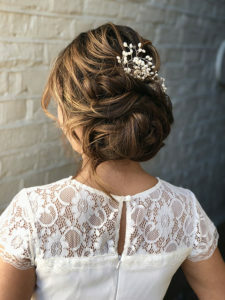 & party up-do’s on our Habia endorsed bridal hairstyling courses. Join our face to face bridal hair styling course, blowdry course and braiding course. Get up to 6 months FREE hair styling training, support and advice. 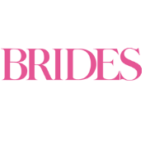 Our Hair up, Blow dry & Bridal Hair Courses just got better! 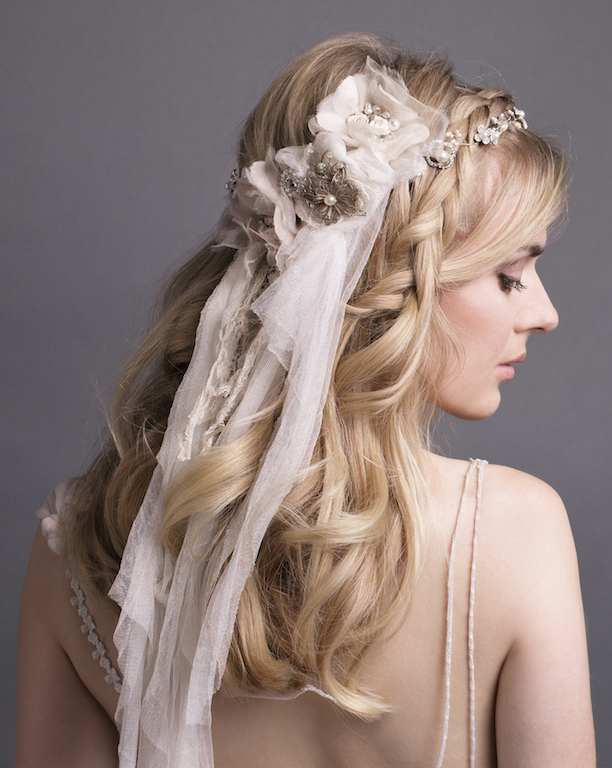 The best start to your Bridal Hair Career. 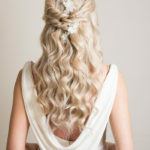 bridal hair courses, blow-dry and braiding courses. 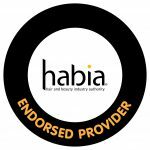 Invest in yourself whether you’re a freelance hair and makeup artist or working as part of a team in a hair salon, we’ll help you keep on top of current trends with our Habia endorsed bridal hairstyling courses. 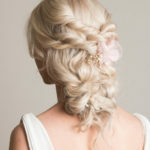 Hair up & bridal hairstyling for all hair lengths, quick hairstyles – designed with hairdressers in mind. 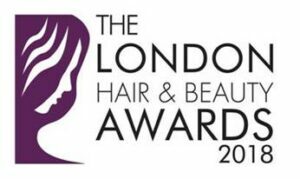 Hair training when it suits your business, we travel to you. 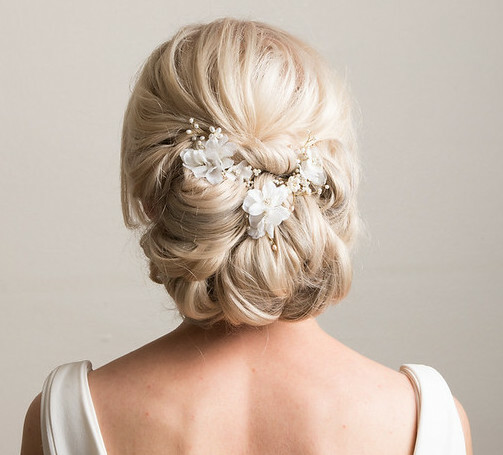 Learn how to create hair up, bridal hairstyles & blow drying at a time that suits YOU! 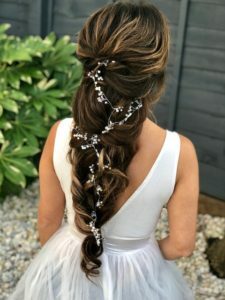 With over 2000 minutes video footage covering everything from hair prep, blow drying & hair styling to how to run a bridal hair styling business. 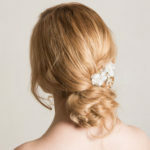 Join Pam on our live online tutorials via our live bridal hair webinars, ask questions and get answers there and then. 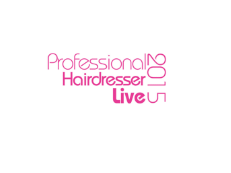 Work on live models and find out what it is really like to work on different hair types and different hair lengths. On the final day work with our professional photographer, live models and makeup artist. Get some great images for your portfolio! Do not hesitate to book you won’t regret it!! I can’t quite believe that I didn’t have a clue how to style hair this time last week but now have so much knowledge. 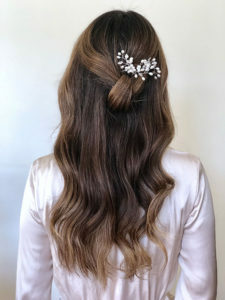 Learn a wide variety of bridal hair styles – find out how to secure the hair properly and create ANY bridal hair style. Build your confidence – practice working with hair extensions and padding to create a wide range of hair styles. 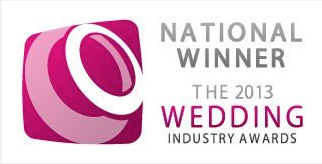 Keep learning after your wedding hair course with 6 months Online Bridal Hair Membership FREE. Join us on our 1 day blow drying course and find out how to give your clients the finished result they want, every time. 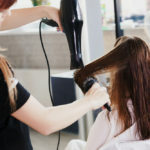 Learn how to blow dry like a pro, find out about correct sectioning & learn different techniques to get a fabulous end result every time. I was really impressed with the course. . . Build your confidence with braids and show off your skills. Plaits & braids are definitely not going out of fashion! 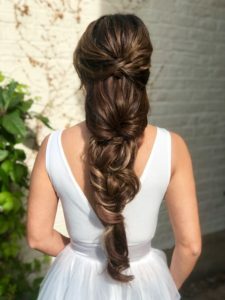 Learn the basics: French, Dutch, Crown & Fishtail braids before moving on to cover more complex techniques such as feathering, lacing, waterfall braids and pancaking. If you’re not sure what we’re talking about – you need this course! 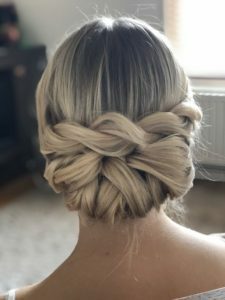 Continue learning after you finish the course, practice new braided hairstyles with 4 weeks’ FREE Online Braiding Training. Chloe & Natalie explained in detail & were right there if we got stuck & needed a bit of help. They have helped me improve on my braiding skills & I feel a lot more confident. 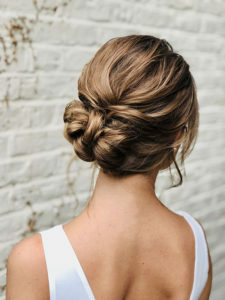 With 3 months Online Bridal & Hairup Membership absolutely FREE, students will be able to consolidate their learning and keep up with changing hair up and bridal hairstyling trends. I definitely chose the right one. I’ve learnt so much . . and feel so much more confident trying new hair styles. I did my first year of hairdressing 18 years ago. . . I found your course online and it is superb. Just what I am looking for to retrain. I launched my business in Feb . . I styled 9 weddings this year! I wouldn’t have had the confidence or knowledge . . . if it wasn’t for you and your course!!! Thank you!! !